Most colleges and universities qualify to receive tax-deductible donations. Making donations to your alma mater -- or any other university -- not only makes you feel good, but it can also help lower your taxes. Almost all nonprofit universities qualify to receive tax-deductible contributions. However, you have to itemize your deductions when you file if you intend to take advantage of the tax break. If you donate cash to the university, your deduction is simple: deduct the amount that you gave. If you donate property, the general rule is that you can deduct the fair market value of the items. However, there are a number of exceptions. First, if you’ve had the item for less than one year, you can’t include any appreciation in value over what you paid for it. For example, if you bought stock last week and the price doubled before you donated it, you can only deduct what you paid for it. In addition, if you donate tangible personal property, you can’t deduct any of the increase in value unless it is used by the university in its educational mission. For example, if you donate an old painting to the school, you can deduct the full fair market value if the university puts it on display in its art museum. However, if the university sells it to raise money, you’re limited to deducting what you paid for it. If you make a donation to a university that grants you the right to buy tickets to an athletic event, only 80 percent of the donation is deductible. For example, if you give $20,000 to your alma mater in exchange for the right to purchase football season tickets, you can deduct only $16,000. However, if any portion of the donation is in exchange for the tickets themselves, you cannot deduct that portion. For example, if you donate $20,000 and receive football season tickets worth $1,000, your deduction is only $19,000. 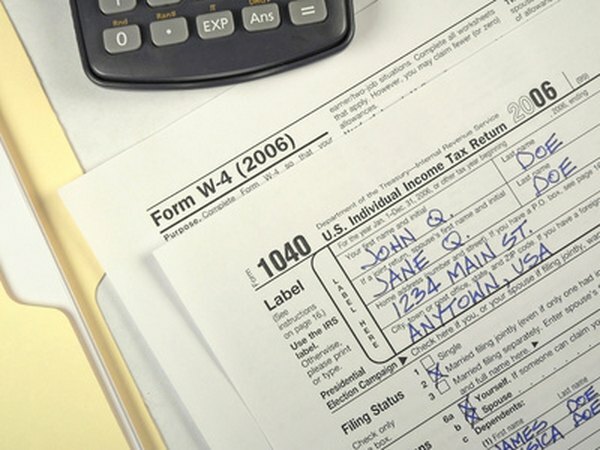 Even though your contribution might be fully deductible, you can’t claim a tax deduction greater than 50 percent of your adjusted gross income for the year. For example, if your adjusted gross income is $100,000, you can’t deduct more than $50,000 for charitable contributions, including your donations to the university. If you donate property that’s increased in value, such as stock, that portion of your donation cannot exceed 30 percent of your adjusted gross income. If your donations exceed the limit, you can carry over the excess and deduct it in future tax years. However, the excess expires after five tax years. You must usually get documentation for your donation from the university. The documentation depends on whether you donate cash or property. If you’re just donating money, you can use a canceled check to verify the donation if you gave less than $250. If you donate $250 or more, you need a receipt. The receipt has to show how much you contributed, the date of the contribution and whether you received anything in return for your donation. If you donate property, your receipt must also include a description of what you donated. If you donate property worth more than $5,000, you need to have an appraisal of the items.